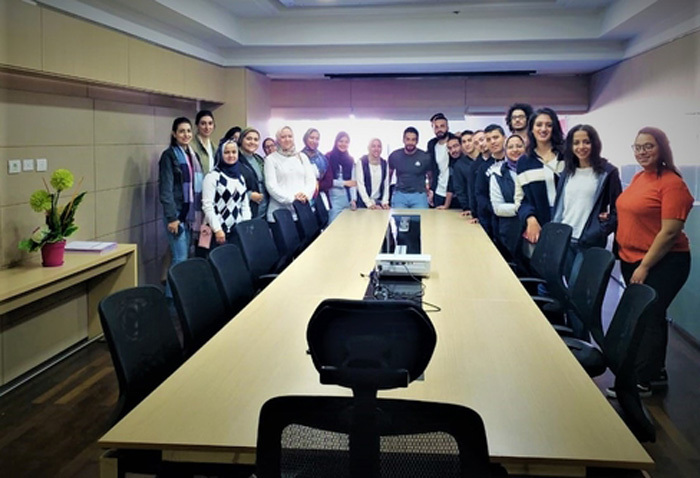 Under the auspices of Prof. Ramadan Abdel Maksoud, the Head of the Architectural Engineering Department, a field trip was organized to El Tarek Automotive Company, located beside Carrefour, on Saturday 24/11/2018. The trip aimed at two points; the first was promoting cooperation between academia and industry as this trip was an application to the Architectural Design course studied by the fourth year students. The second point was to apprise the students of the features of the architectural design of car dealerships. This aspect could achieve the aspired learning outcomes of the acquired information, thus boosting the students’ learning process. 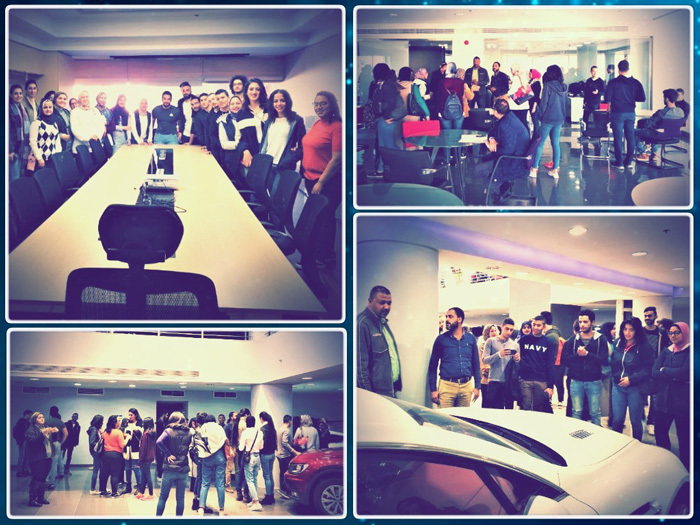 During the visit, El Tarek staff provided PUA students with an adequate explanation of the architectural design of the dealership sections, the spaces made in administrative offices and show rooms, the cars movement in the store and show rooms in different levels and the locations of reception, cafeteria and car care rooms. The visit was coordinated under the supervision of Associate Prof. Ghada Ragheb, Dr. Mona Salem, Dr. Maha Ali, Eng. Shaimaa Fekry, Eng. Lora Nabeel and Eng. Mirna Nabeel.